Jackson Fine Art has a near 30-year history in supporting fine art photography artists and collectors. 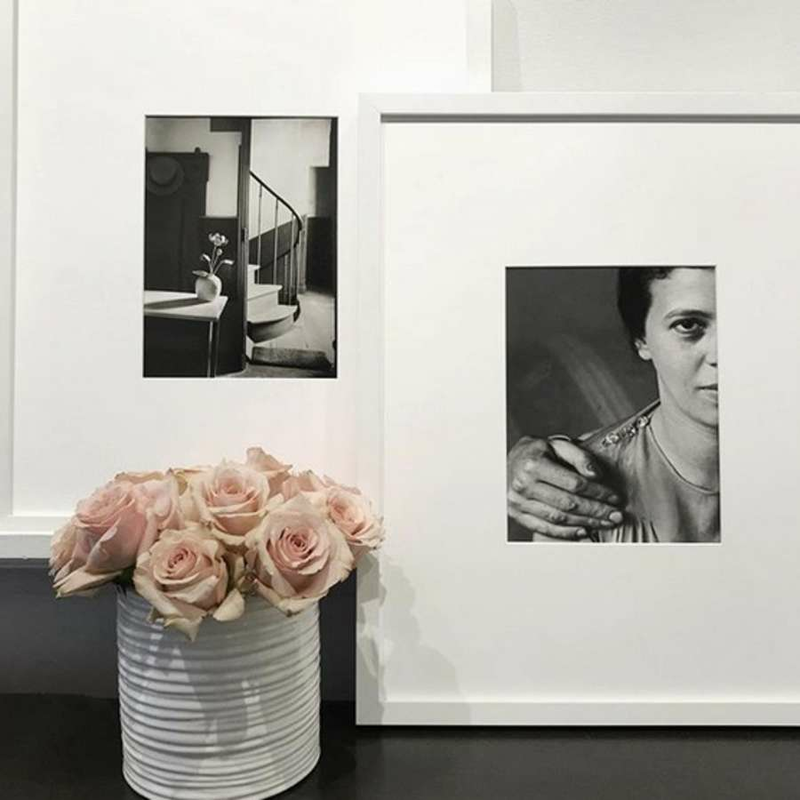 We cultivate and provide both emerging and established collectors with access to the best fine art photography of the 20th and 21st century, across both traditional and innovative photo-based mediums. Our services include curating, managing collections, framing and installing. 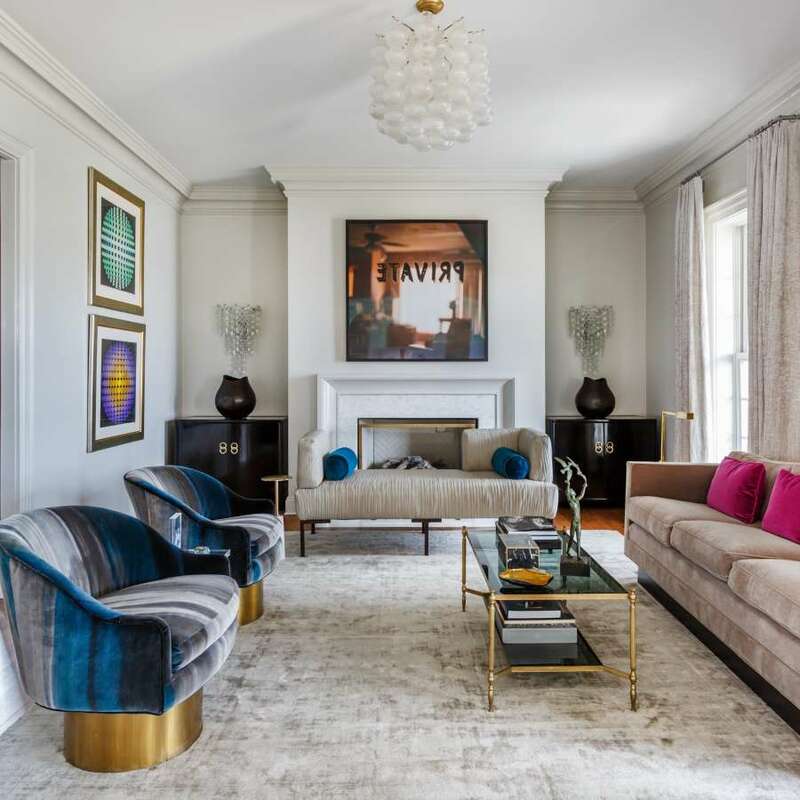 We work closely with collectors, curators, consultants and designers to provide our expertise in a warm, inviting space. 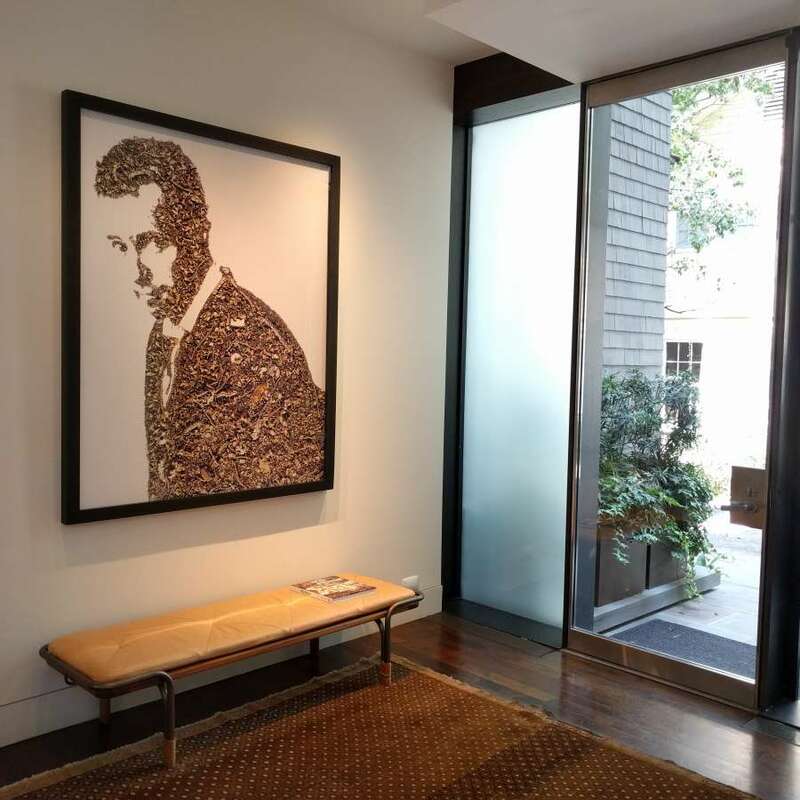 If you are considering adding to your collection, or are looking to divest on the secondary market, Jackson Fine Art provides an exceptional experience utilizing tools of exhibition, technology, education, and expertise. 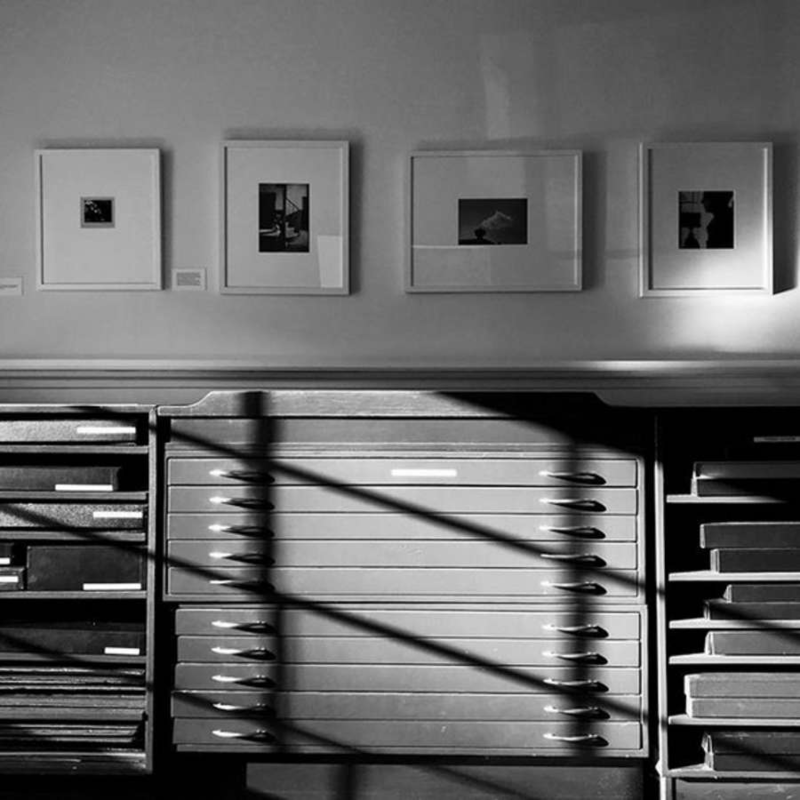 In 1990, Jane Jackson opened Jackson Fine Art in Atlanta specializing in 20th century and contemporary photography. The gallery quickly became an important voice in the south as well as the international market. In March of 2003, Ms. Jackson became the director of the prestigious Sir Elton John Photography Collection and sold the gallery to her director of six years, Anna Walker Skillman. Ms. Skillman a loyal and active participant in the arts community for the last 27 years, graduated in Art History from the University of Georgia in 1991 and began her career working at the Haines Gallery, a leading contemporary art gallery in San Francisco, before joining Jackson Fine Art in 1998. 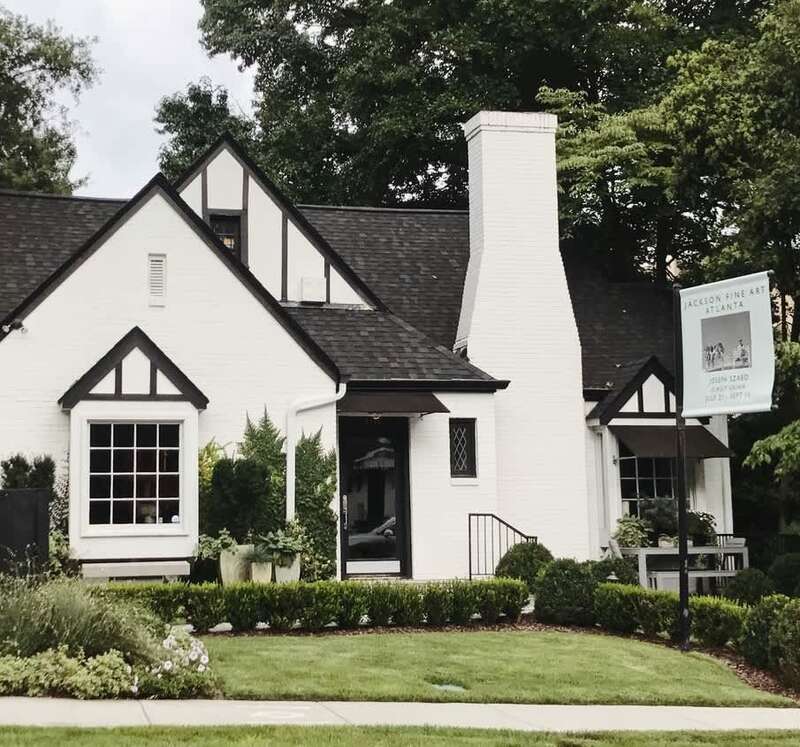 In addition to Ms. Walker-Skillman, the staff of Jackson Fine Art includes three directors, a sales associate, a preparator, an in-house framer, and a registrar. The gallery has two exhibition spaces and rotates exhibits every ten weeks. Jackson Fine Art participates and has participated in various international art fairs including, The Photography Show (AIPAD) in New York; Art Miami; Paris Photo; Art Chicago: The Navy Pier Show; and Paris Photo Los Angeles. The client list of Jackson Fine Art includes public institutions such as The Metropolitan Museum of Art; The High Museum of Art; The Los Angeles County Museum of Art; The Museum of Fine Arts in Houston; Maison Europeenne de la Photographie. and The Art Institute of Chicago. 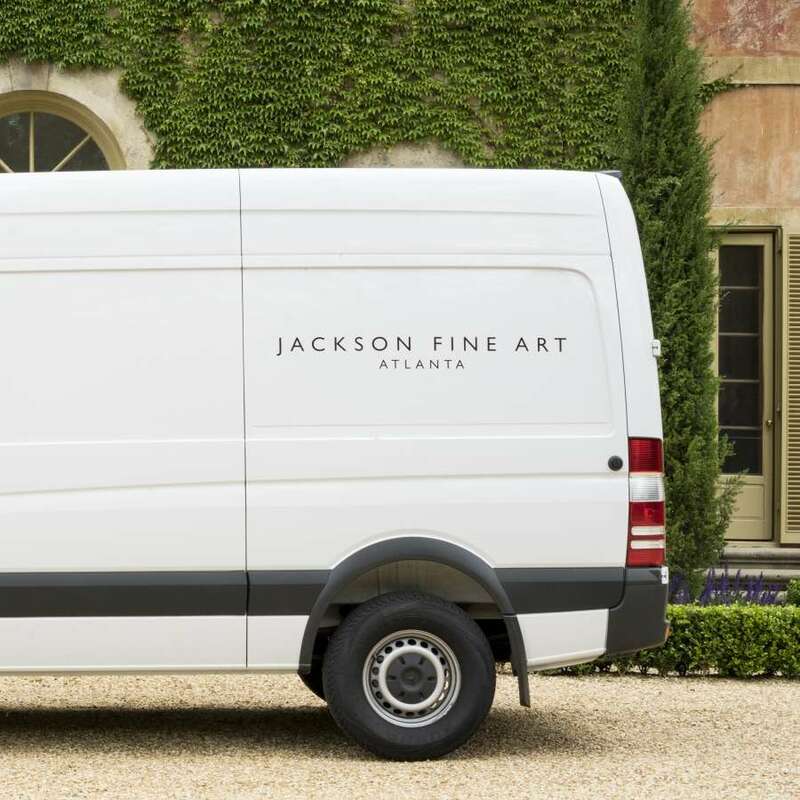 Jackson Fine Art has worked with many corporate collections including: Saks Fifth Avenue; Delta Airlines; Oppenheimer & Company; Citibank; Sovereign; Teutloff Photo + Video Collection; Wieland Homes; Graham Commercial Properties; Chanel; Arnall, Golden & Gregory, Loews Hotels; Target; Coca Cola Company and Banana Republic.